Snappy heads with great attack and a full sound! 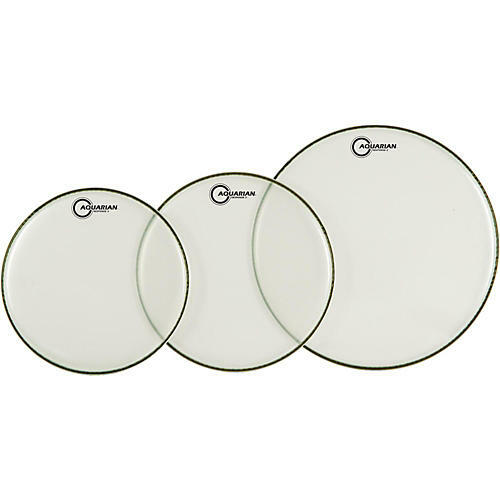 The Aquarian Response 2 Fusion pack includes 10" and 12" Response 2 drum heads. Tune tight or loose and play hard or soft, they're amazingly versatile. Replace your skins and be stunned by how fabulous your kit can sound. Order today!